Meet Strong Asian Mothers, your new favourite band of 2017. 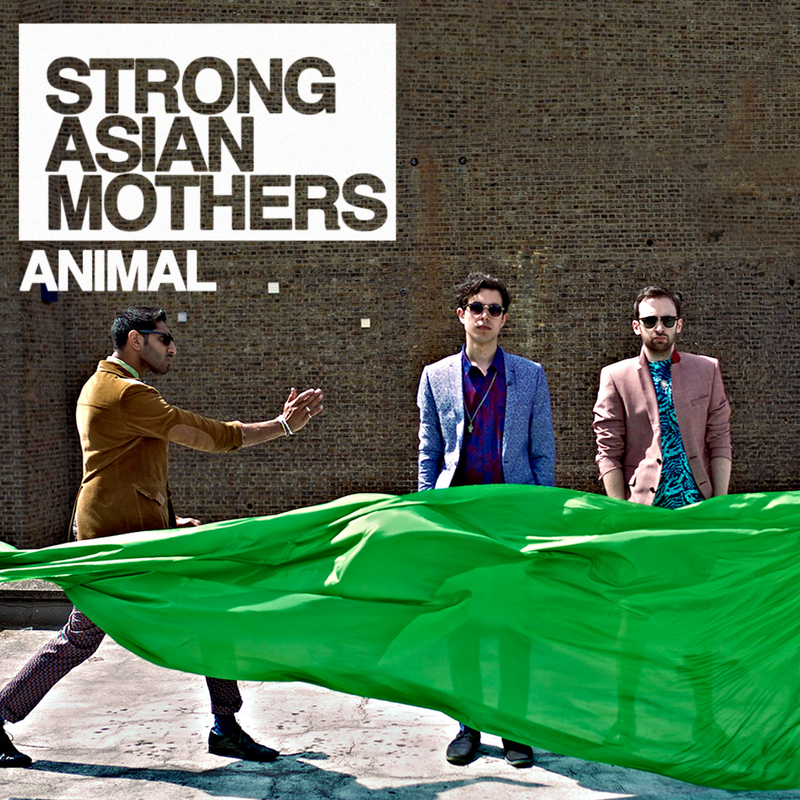 Formed by London-based best friends, Amer, Kalim and Josh, these guys have been playing in bands for years, but it’s in Strong Asian Mothers where they have really come into their own. 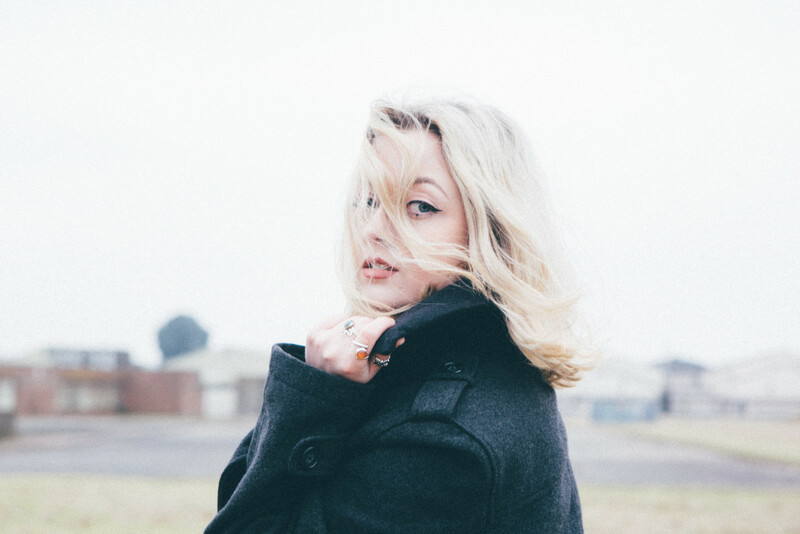 It’s a blend of witty lyrics with agitated electronics and trip-hop-influenced pop sensibilities, and just enough rowdiness to encourage you to get up off your feet, but not to start throwing glass bottles. ‘Animal’ is the lead track from their new four track EP, out now. This wasn’t something we were expecting to post today, but ‘Animal’ by long-time-ago X-Factor finalist Aiden Grimshaw has turned out to be a very pleasant surprise, with it’s sensual, enticing vocals gently placed over simple 80’s-inspired bass lines. The track is more rough around the ages than Aiden’s previous material, but we absolutely love his new direction.